This 3.5 acre Tier 3 property includes: 128,000 square feet (fenced) including the outdoor grow area; a 24’ x 72’ automated “light dep” Forever Flowering all season greenhouse on pad with radiant floor heat, roll up walls and roof vents; and an 1800 square foot office/processing building with bath and radiant floor heat. 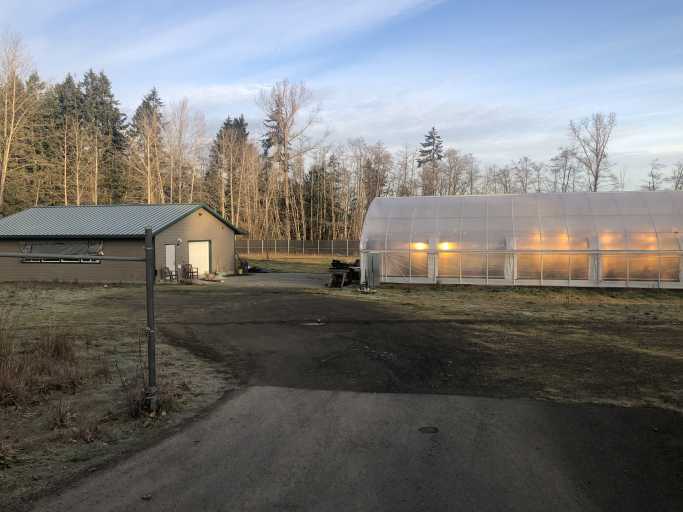 Property is currently in full operation for cultivation and can be sold separately or as a turnkey with permits, inventory, equipment and local branding. Lots of room for more greenhouses and expansion.